As a Christian community, we understand that a holistic approach to schooling is the desire of parents for their children and therefore our Pastoral Care is fundamental to who we are and what we do in our daily life at the College. 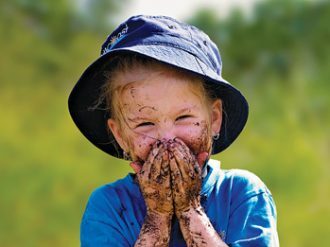 Suncoast Christian College recognises that every student is unique and that the environment in which they are nourished will play a pivotal role in how they deal with the responsibility of adulthood. As a result, we have support staff, programs and processes in place to protect and care for every student. The Chaplaincy team consists of the Director of Student Development and Life Coach and the Secondary School Chaplain. Together they provide pastoral care, life skills coaching both in and out of class, and organise weekly Chapel for the students to continually grow in their knowledge and understanding of God’s love for them. Christian Studies are incorporated into the curriculum across the College and the Chaplaincy Service compliments this with a very caring, supportive and motivational intention. Suncoast is known for its quality student support. 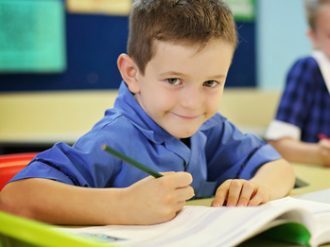 We have a team of people dedicated to providing an inclusive learning environment for children with early intervention, effective remediation, individualised programs and enrichment to help every child achieve learning success. Student Support is led by our Director of Student Development and Life Coach, Mr Garth Reid, and includes each member of our teaching staff, Chaplains, Year Level Coordinators and Heads of School. A comprehensive child protection policy is enhanced by designated teachers who are accessible and known to all students in the College. A zero tolerance for bullying is activated through student surveys and proactive programs while our supportive behaviour policy aims to monitor and adjust student behaviour. A culture of mentoring and discipleship. Students are supported on an individual basis with dedicated Primary and Secondary Chaplains. They also benefit from group programs run in partnership with the Suncoast Church in the areas of friendship and social interactions, family life and crisis situations as well as leadership. Our chaplains partner with teachers, parents, pastors and other members of the College community to achieve positive outcomes. Following enrolment, and as part of the Pastoral Care structure at Suncoast, students become a member of one of four Houses. The houses are named after four Old Testament characters from the book of Daniel: Shadrach (Yellow), Meshach (Blue), Abednego (Red) and Daniel (Green). 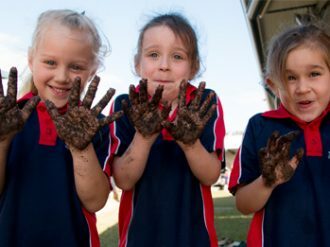 Students participate in recreational and competitive sport carnivals and novelty events during the year, encouraging participation through healthy competition. Students experience a sense of belonging in their house teams, as they encourage and support one another, forming friendships with students from other year levels.